What a week! It's been so busy around my house that I've barely had any downtime. Thankfully, this weekend is lending me a little time to relax! 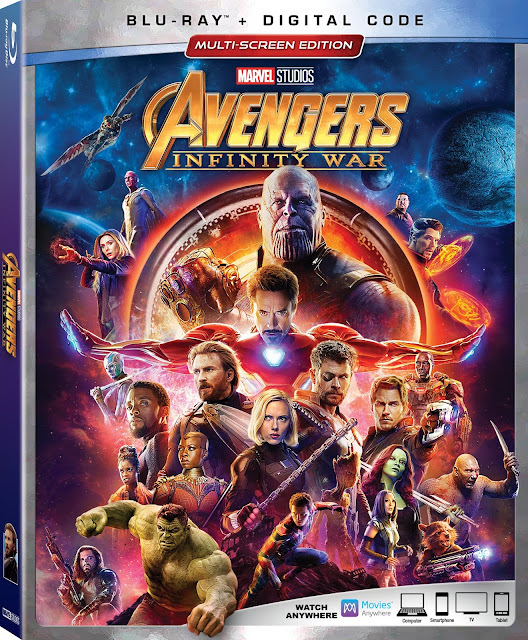 We're celebrating the very exciting release of one of our favorite movies of 2018 on Digital this past week: MARVEL's AVENGERS INFINITY WAR! You read that correctly! It's out now on Digital, and comes home on BluRay and DVD in a few weeks! 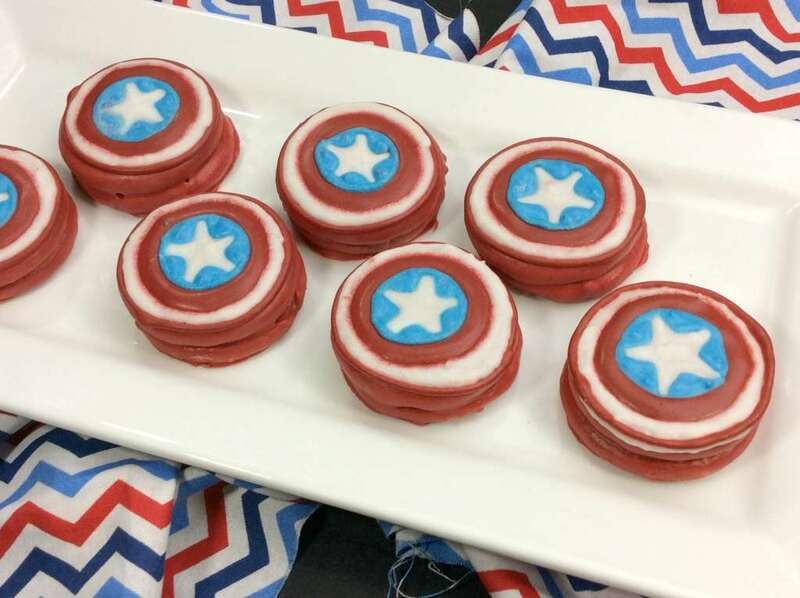 We're definitely watching it at home, and enjoying some cool AVENGERS inspired treats and activities, too! Read on to find out more about the movie + 10 AVENGERS Themed Snacks & Activities, perfect for your viewing party with friends and family! 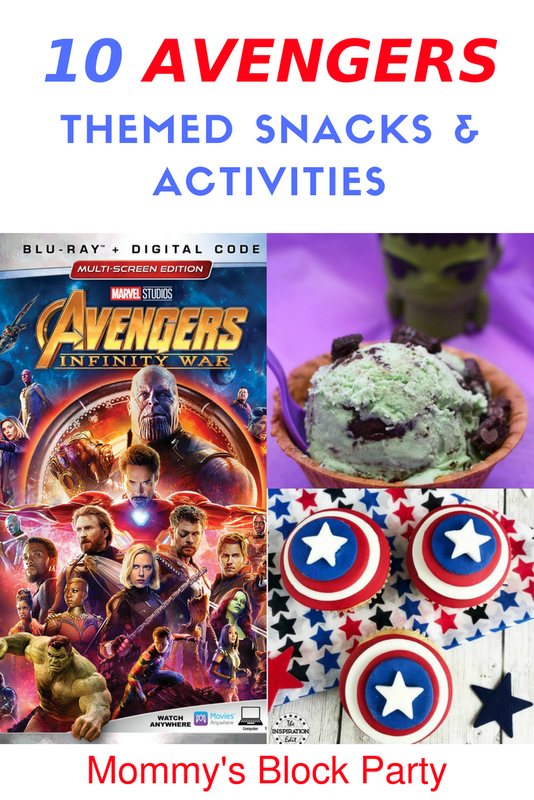 Get Ready to Take on Thanos with these snacks & activities! I don't know about your family, but mine loves Captain America! My son wears his CA shirt every patriotic holiday, and really looks up to the guy. These are cute and easy for the kids to help you make- great for a party or just to enjoy at home! If you've never tried your hand at making homemade ice cream, you're missing out! It's so easy to make, and by making it in small batches, it's fresher & you don't have a ton of it in your freezer. 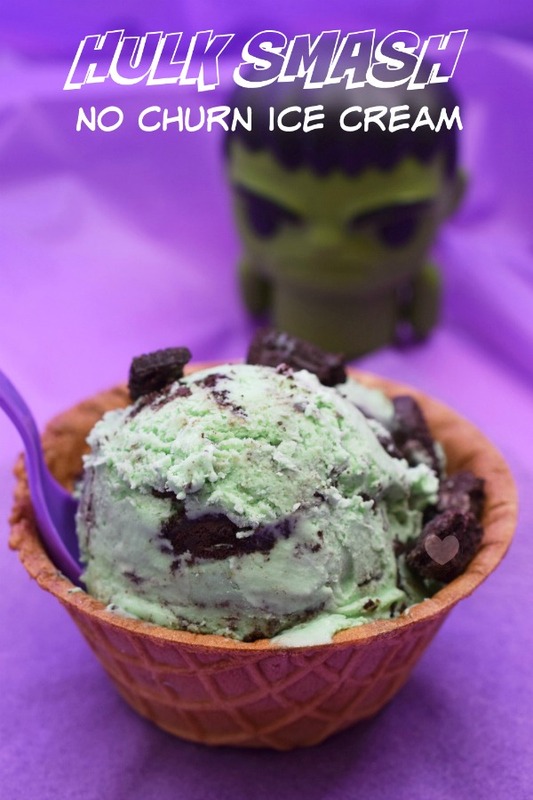 This HULK inspired no-churn ice cream can be made and ready within just a couple of hours. If the big green guy is your favorite Avenger, this is a must-try! Cupcakes are right on up there with my favorite desserts. They're small, great for little hands, and you can make lots of different flavors. 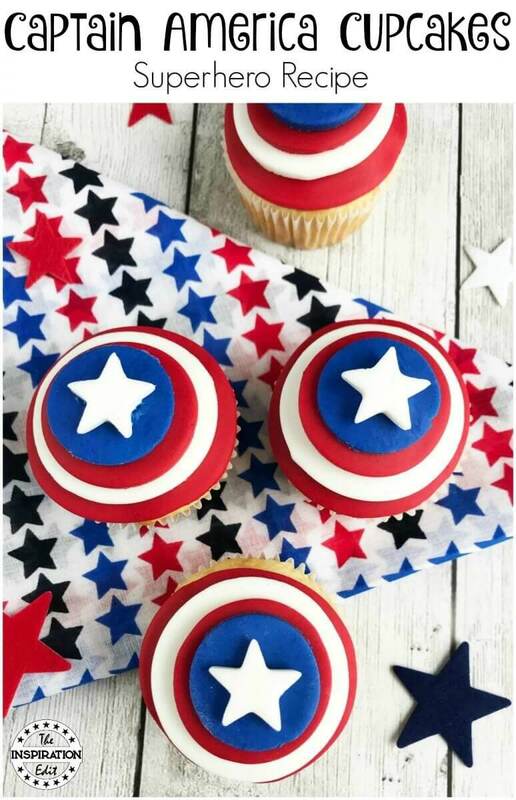 This is a classic cake recipe with beautiful Captain America fondant decorations! Be sure to click through the recipes below to grab your favorites. 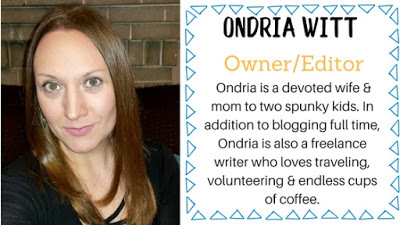 The bloggers' sites we've linked to have been done with their permission. Please leave them a comment on their recipe if you decide to try it & don't forget to tell them you're stopping by from Mommy's Block Party! We'd love to hear about your favorites! Stay tuned for our upcoming recipe featuring Infinity Stone Sugar Cookies, inspired by AVENGERS INFINITY WAR!